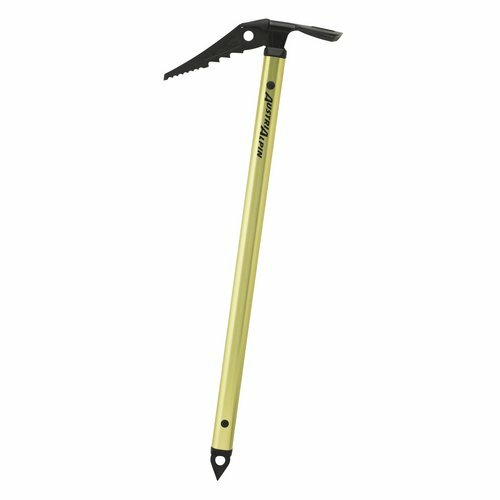 Regardless if you’re climbing waterfall ice, mixed routes or making your way up a north face, AUSTRIALPIN has the right tool to offer the perfect combination of precision and dynamics. 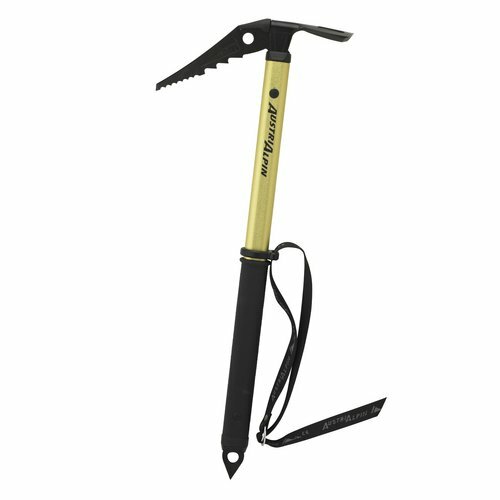 In the available accessories, compatibility is our priority. 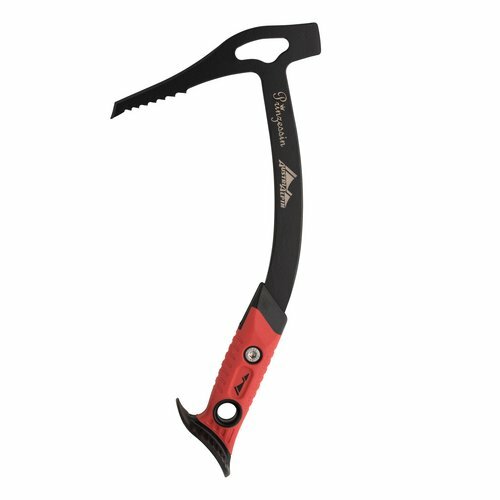 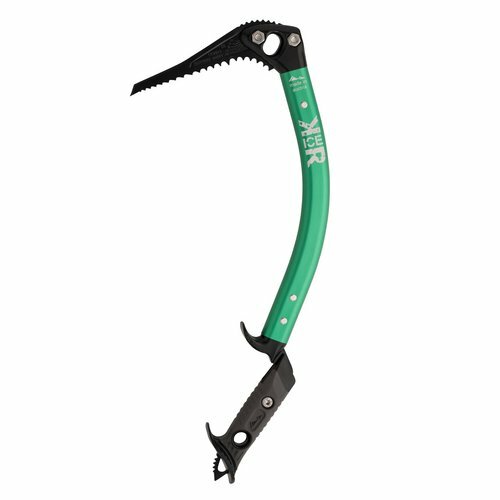 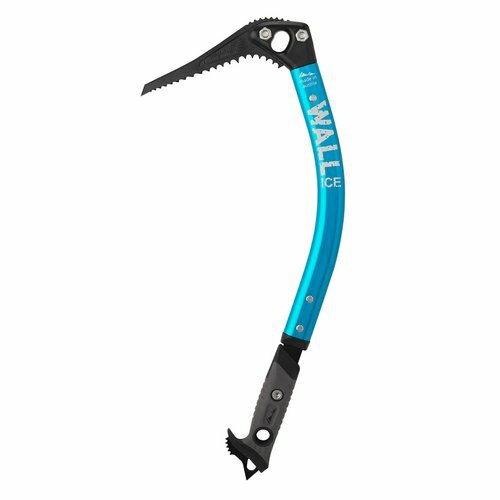 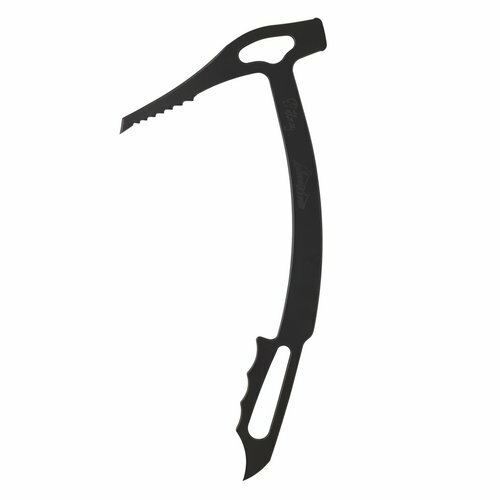 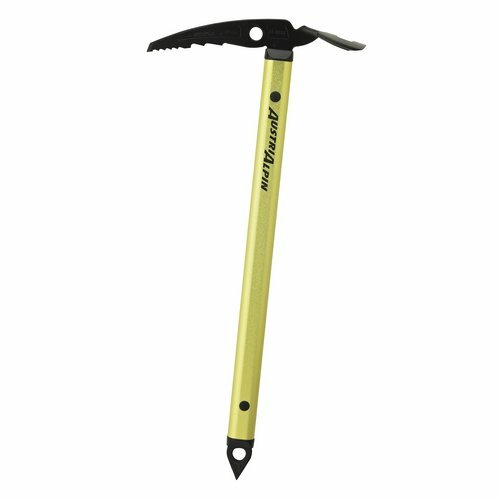 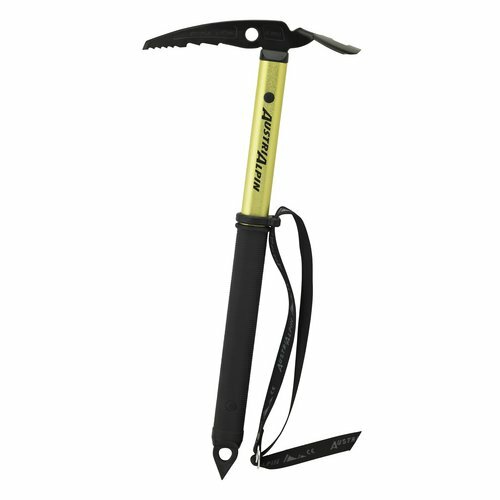 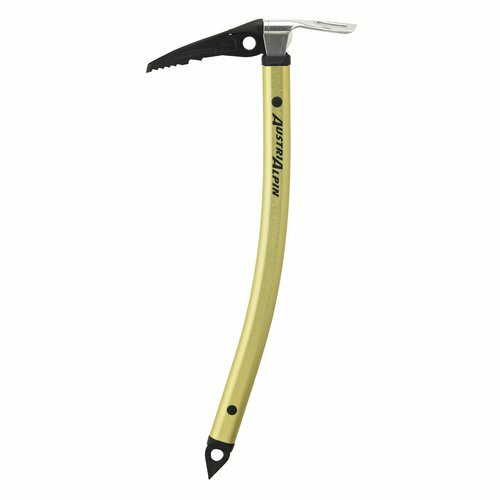 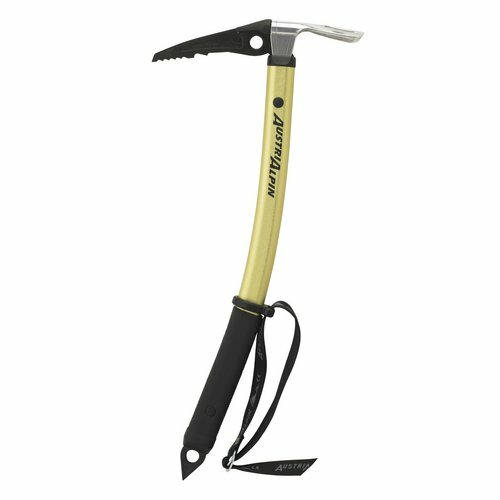 Our range of ice axes includes everything from a classic guiding axe to an ice axe for long glacier tours.